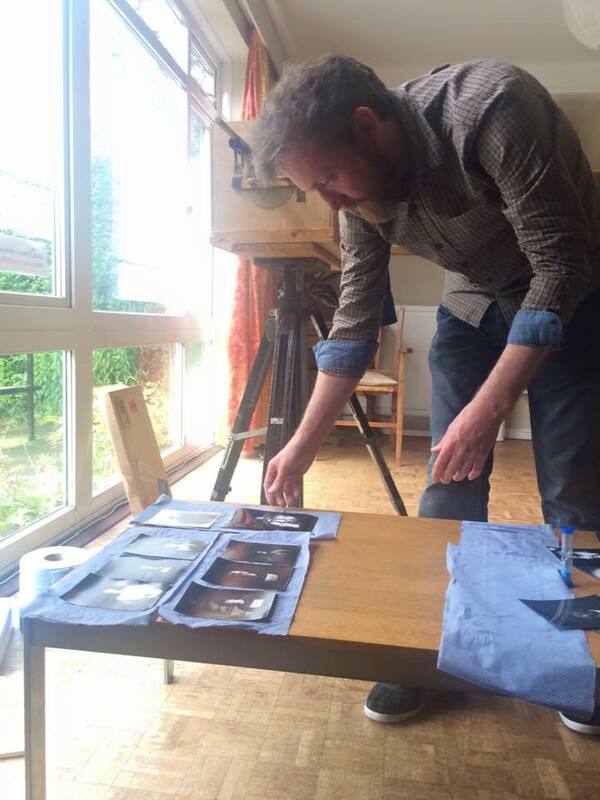 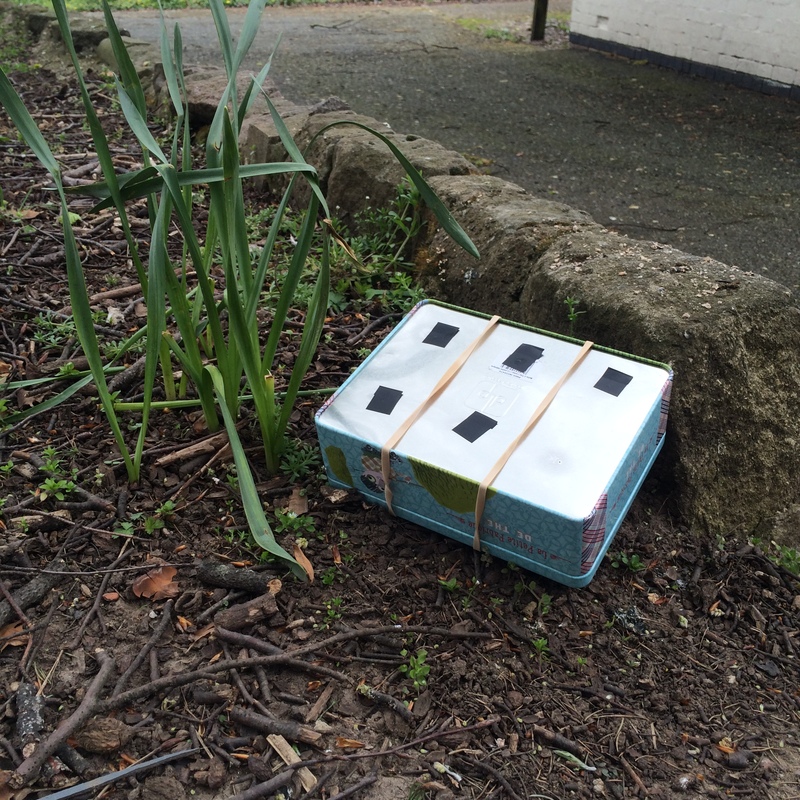 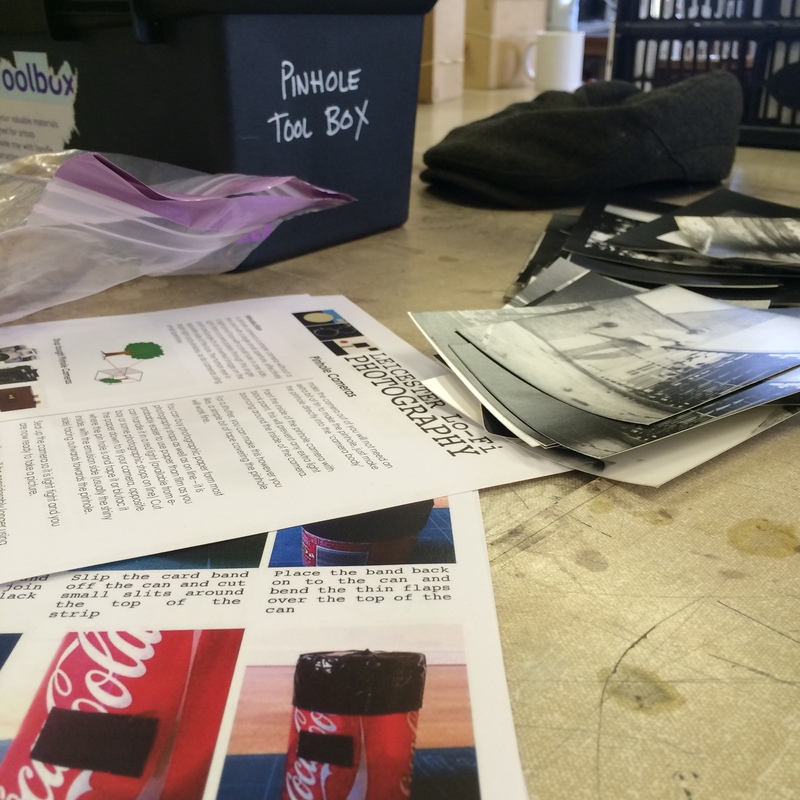 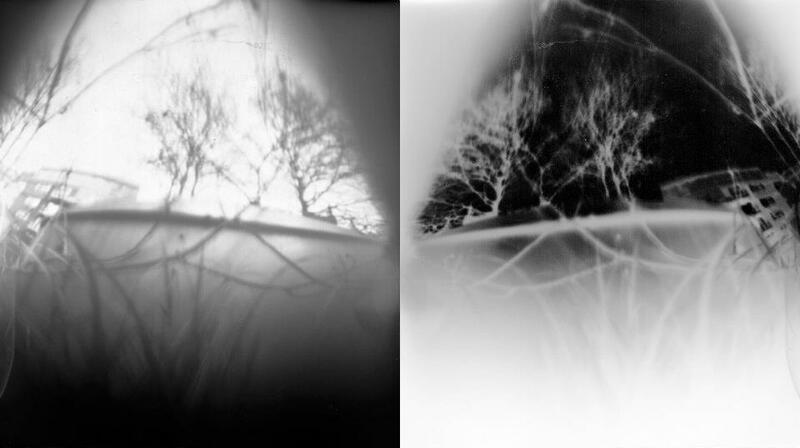 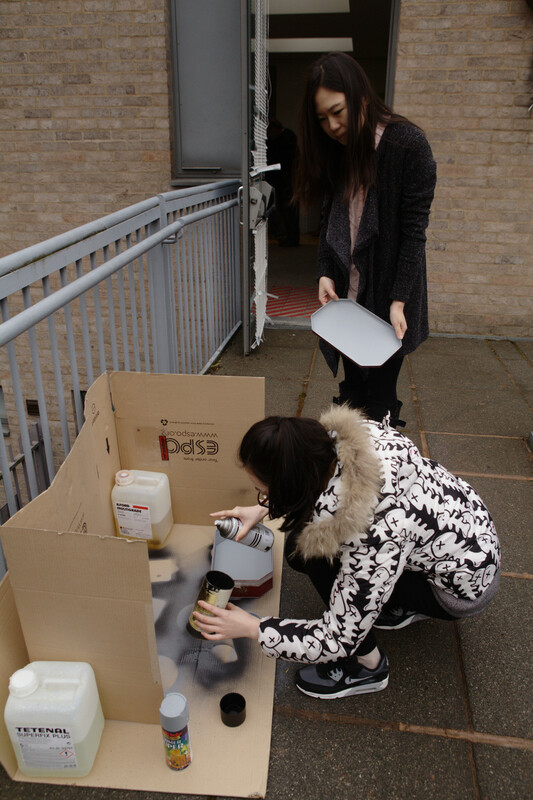 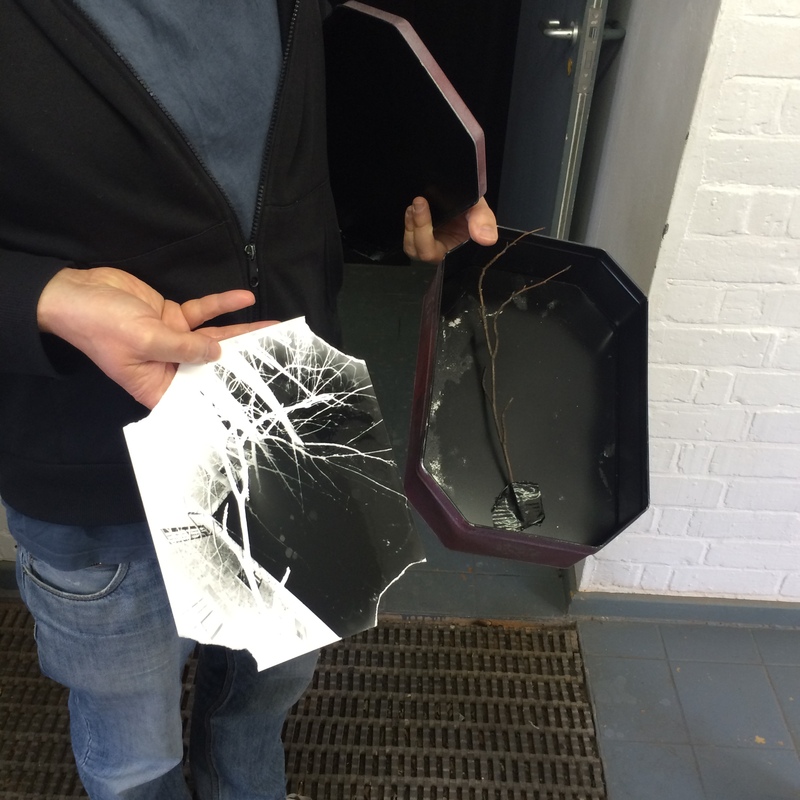 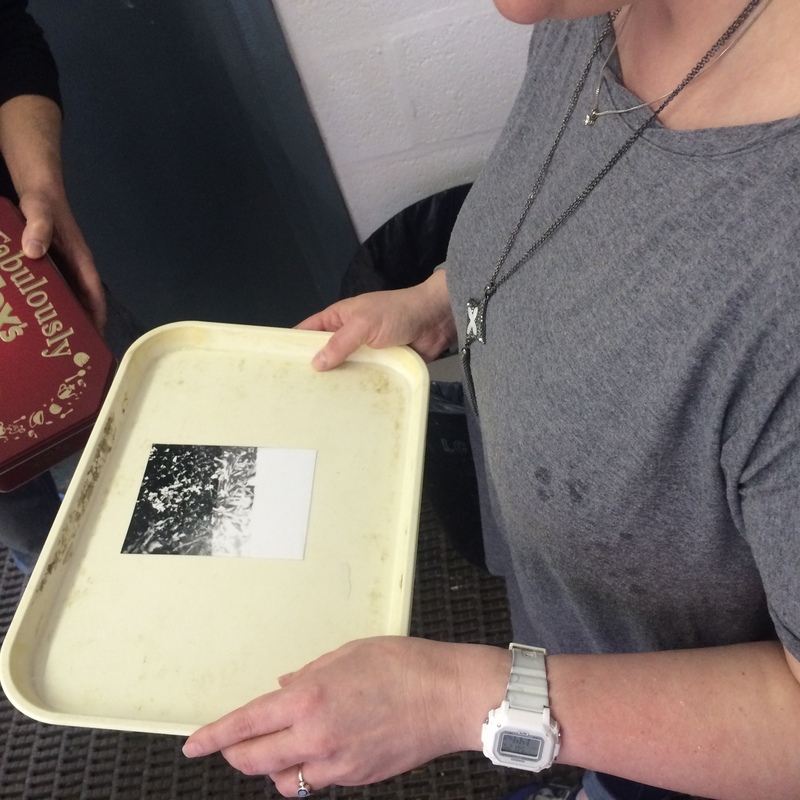 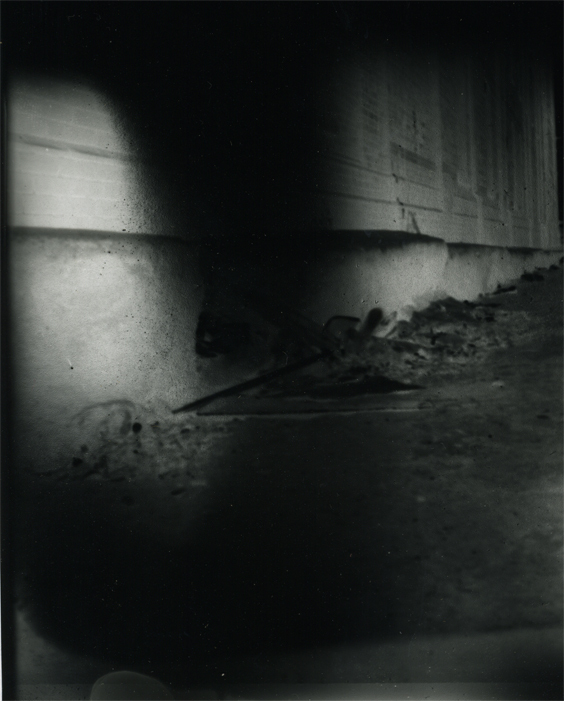 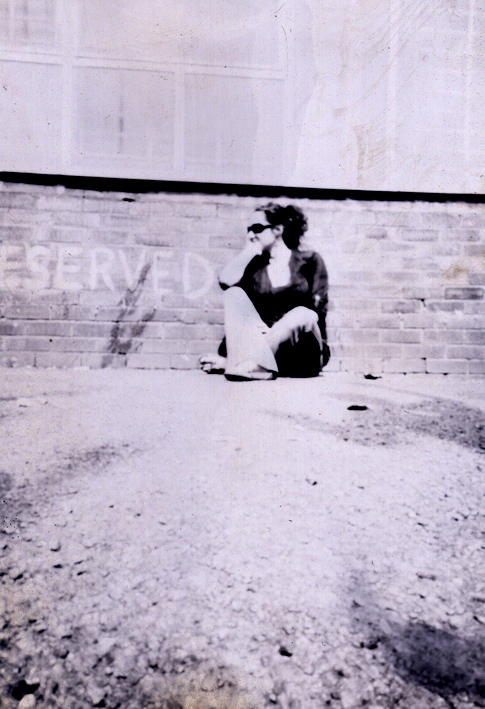 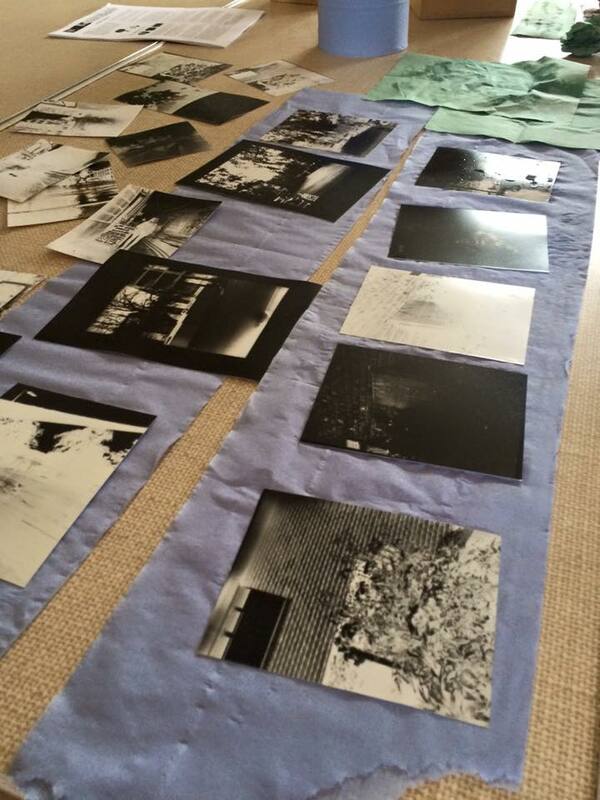 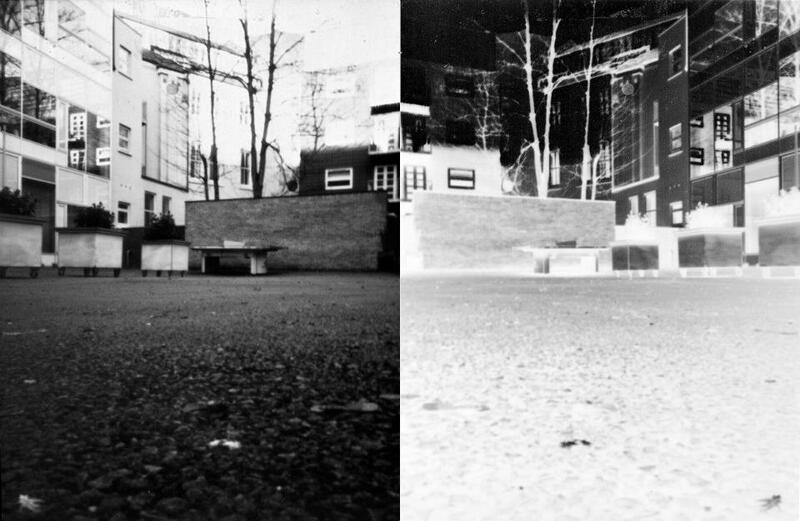 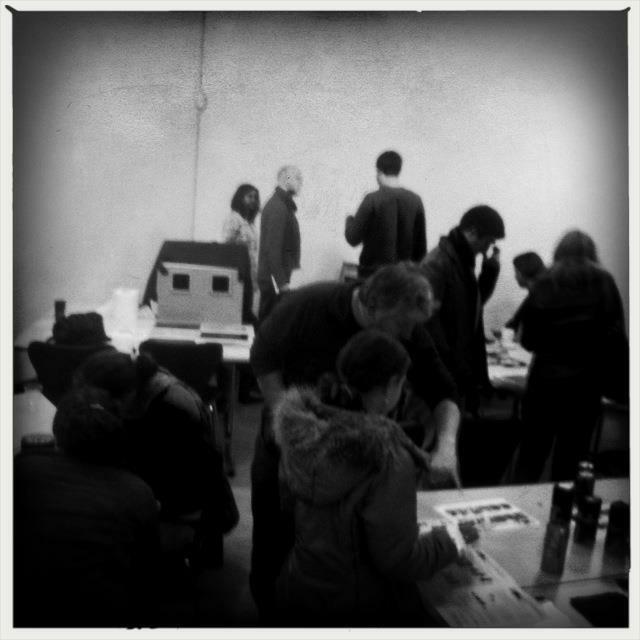 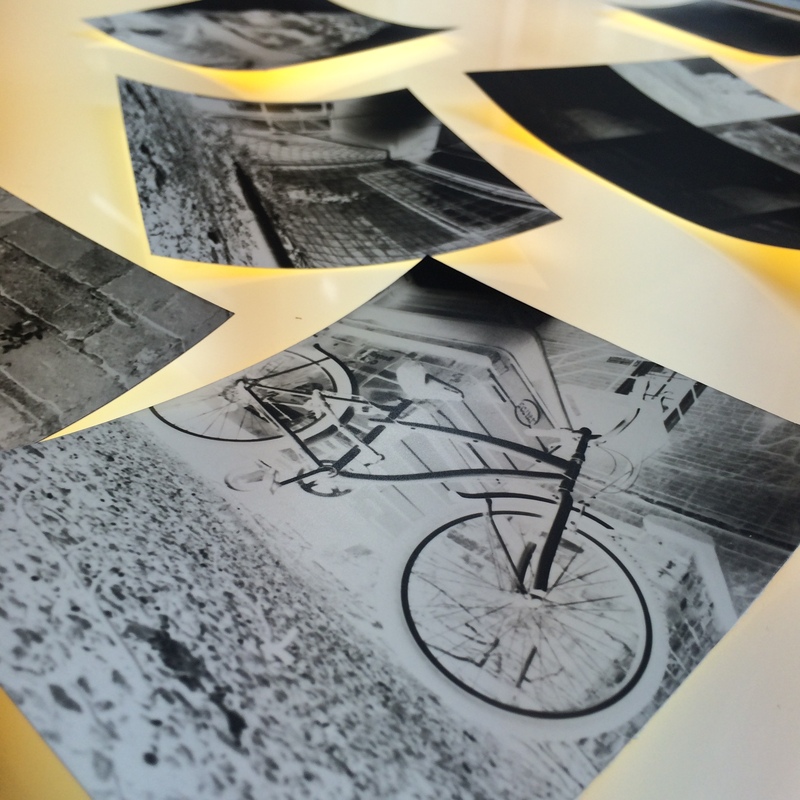 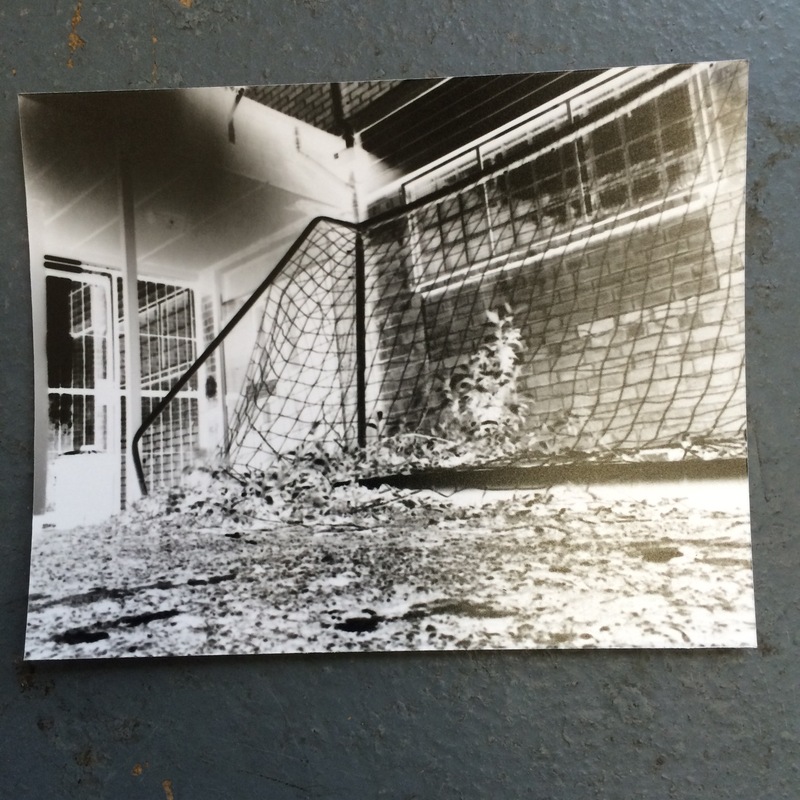 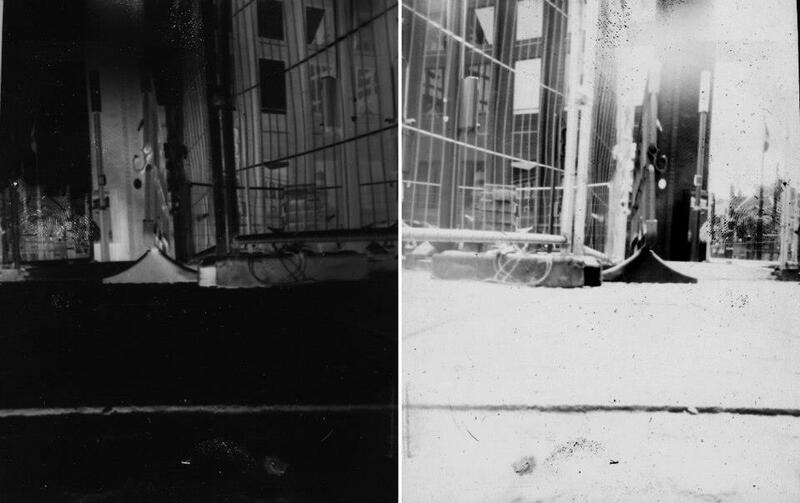 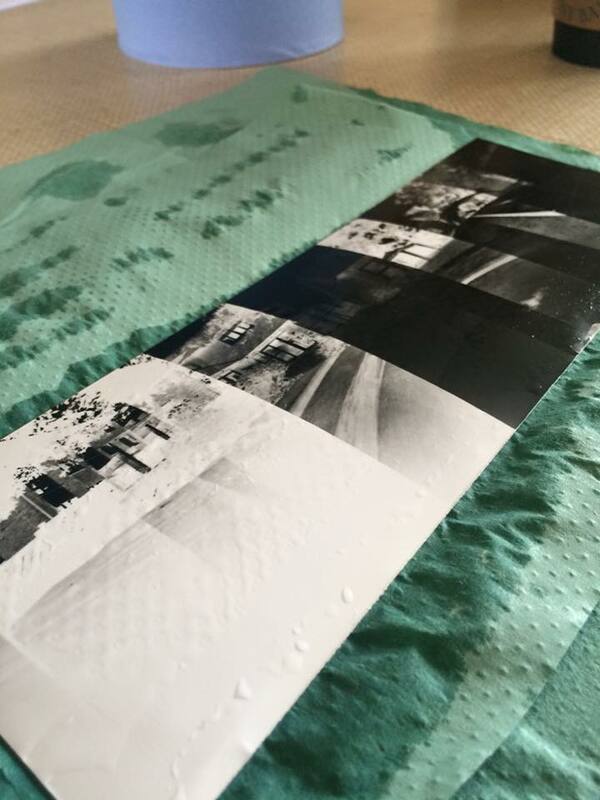 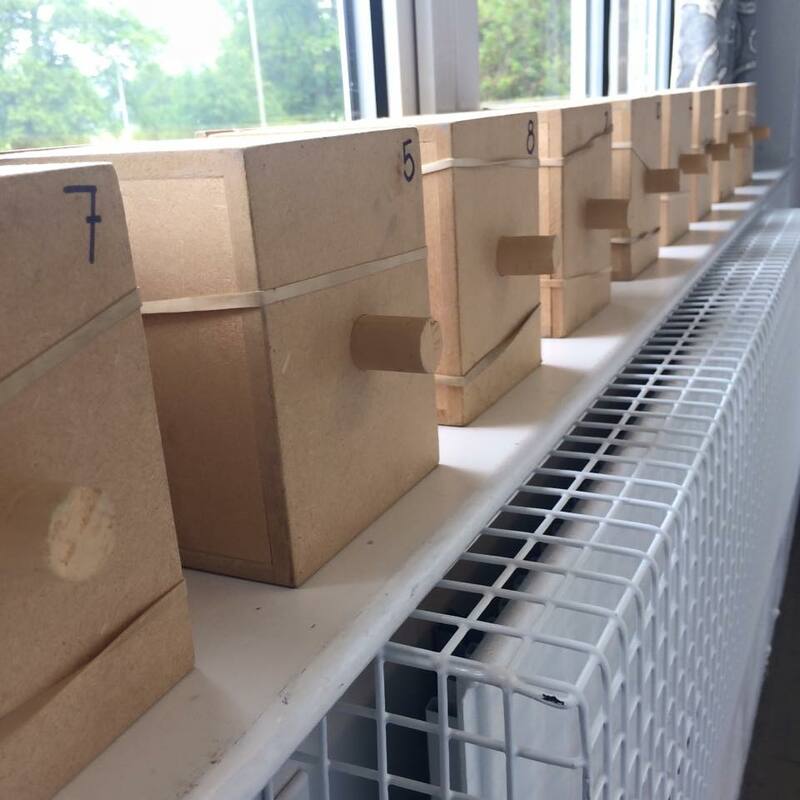 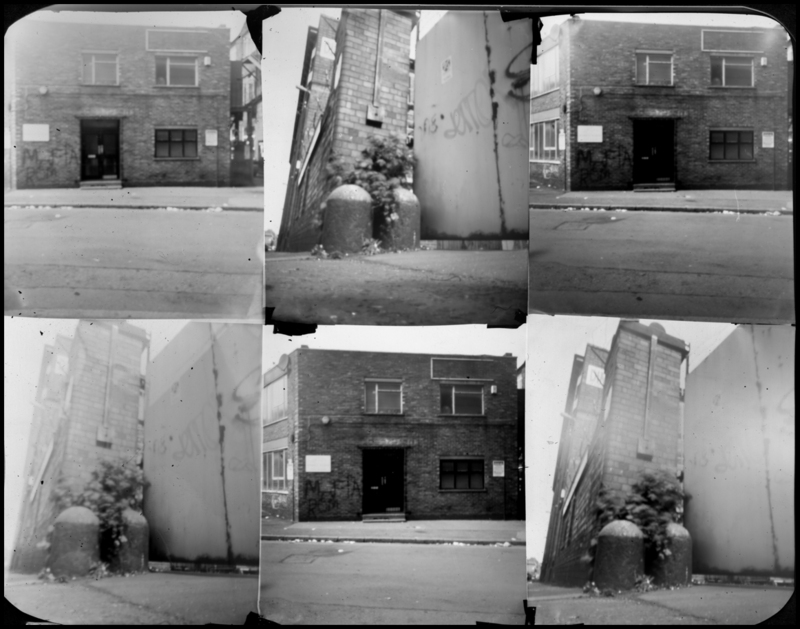 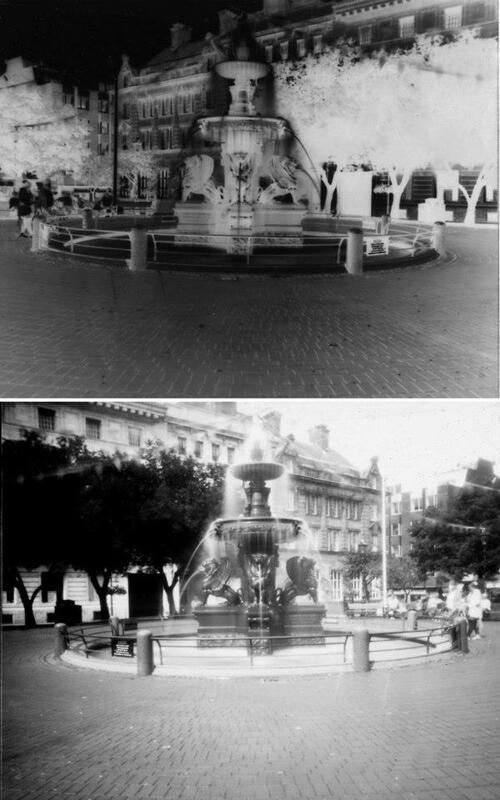 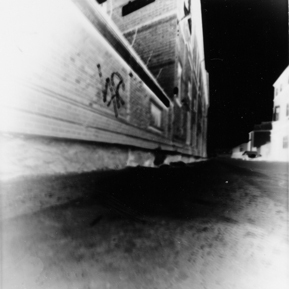 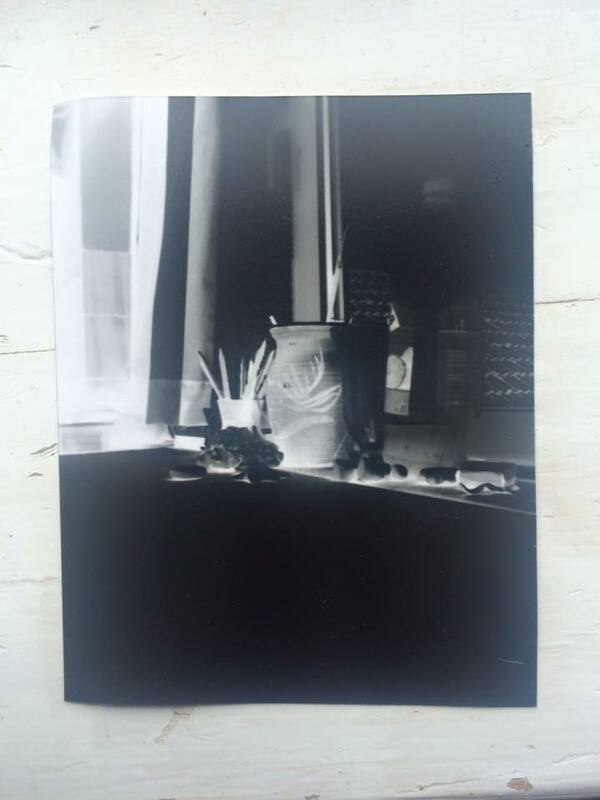 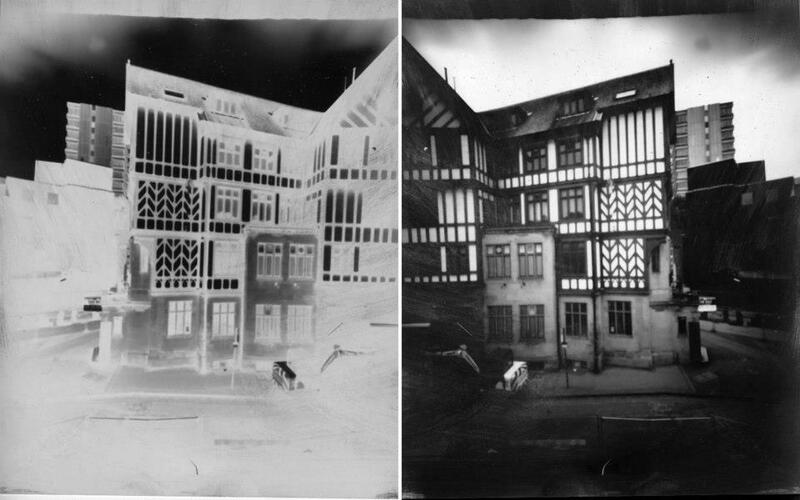 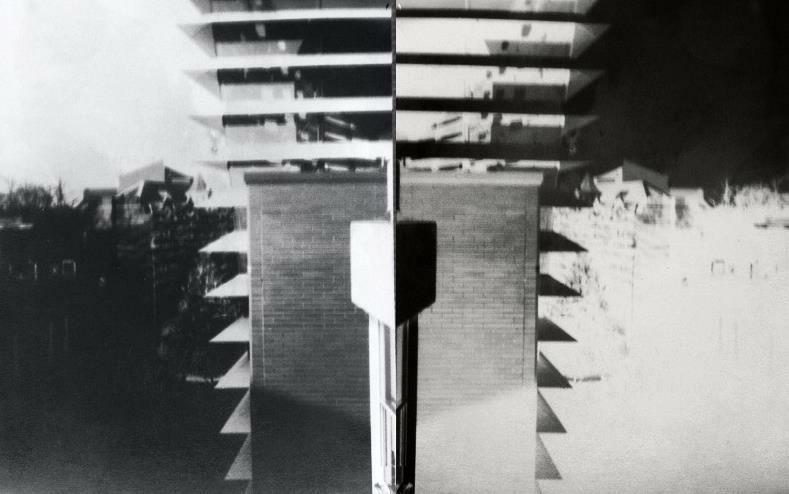 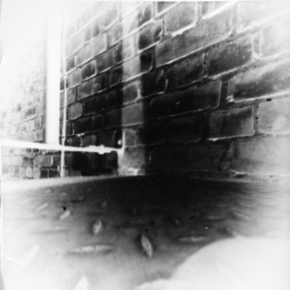 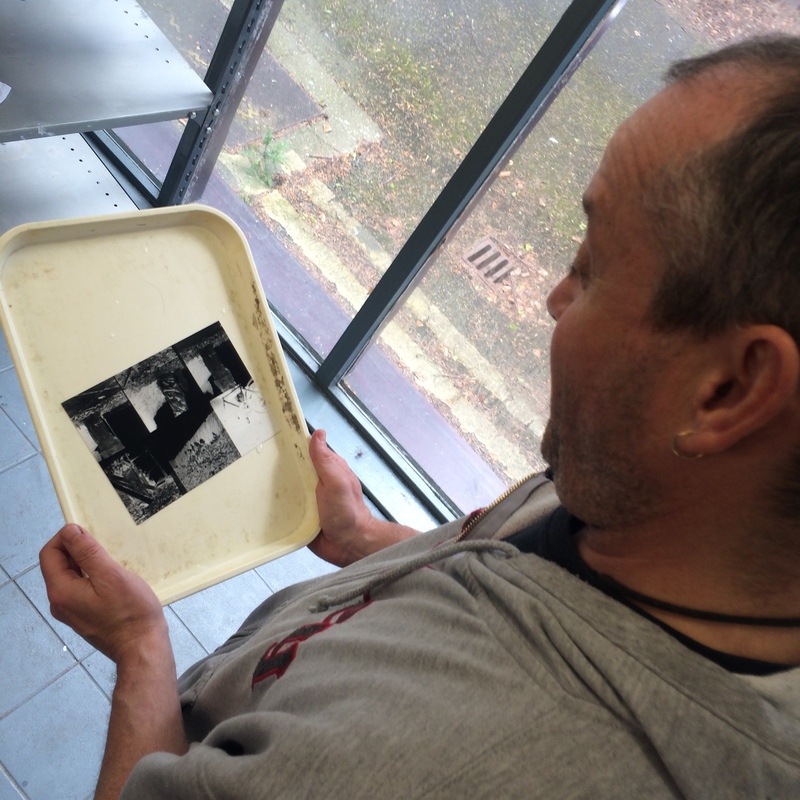 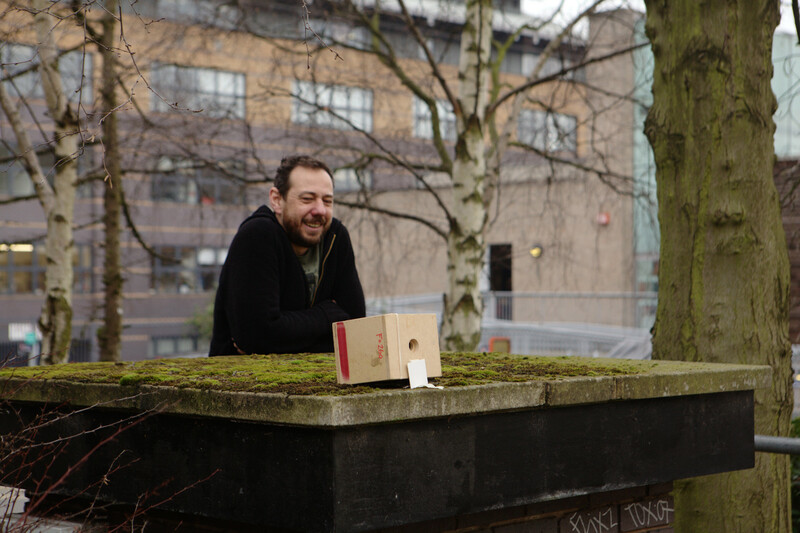 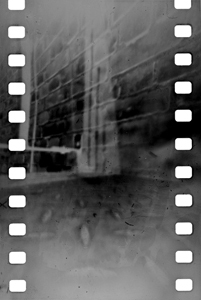 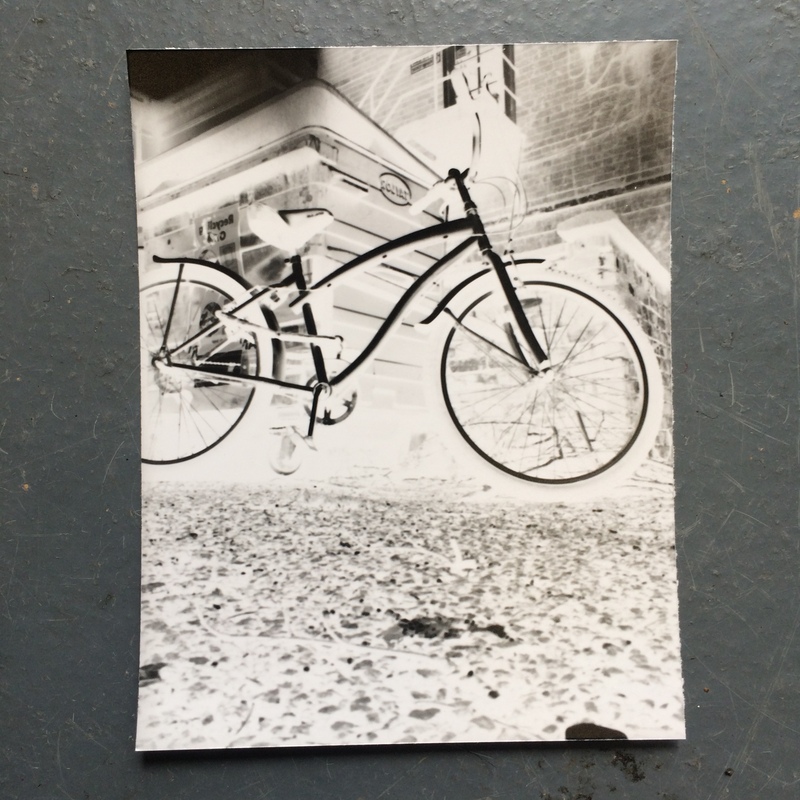 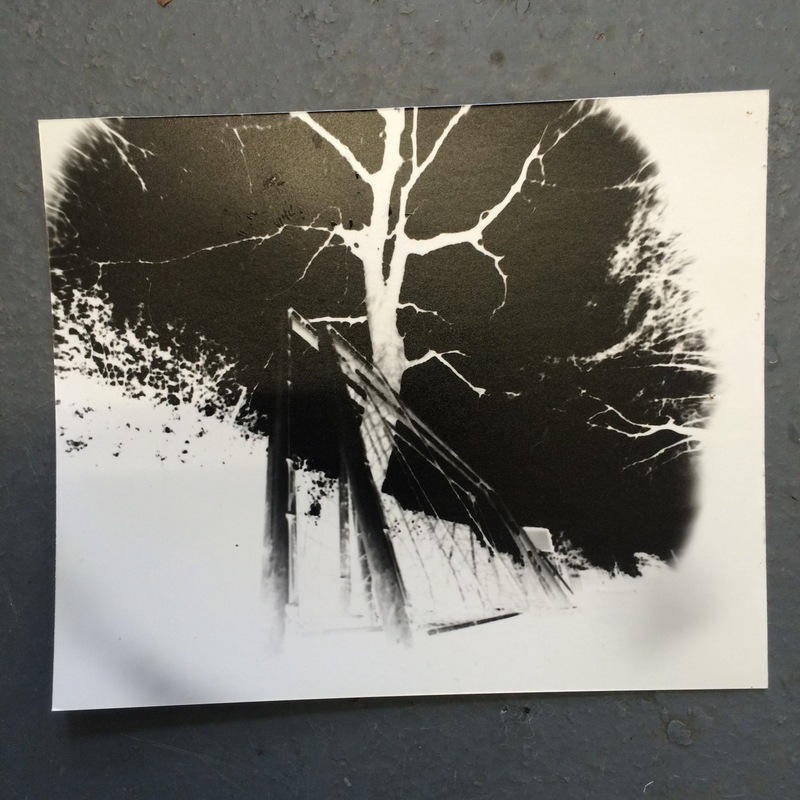 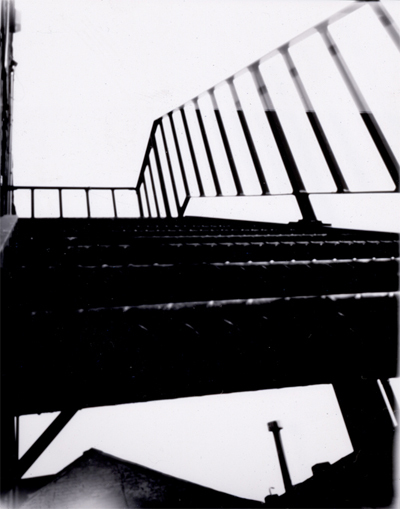 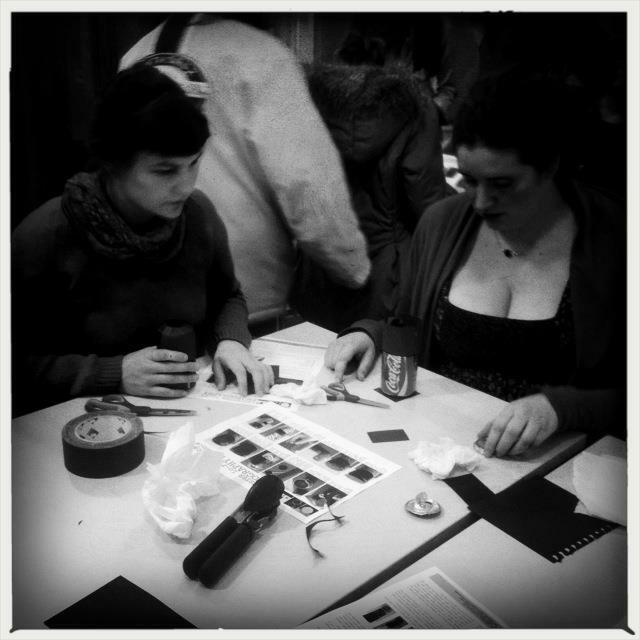 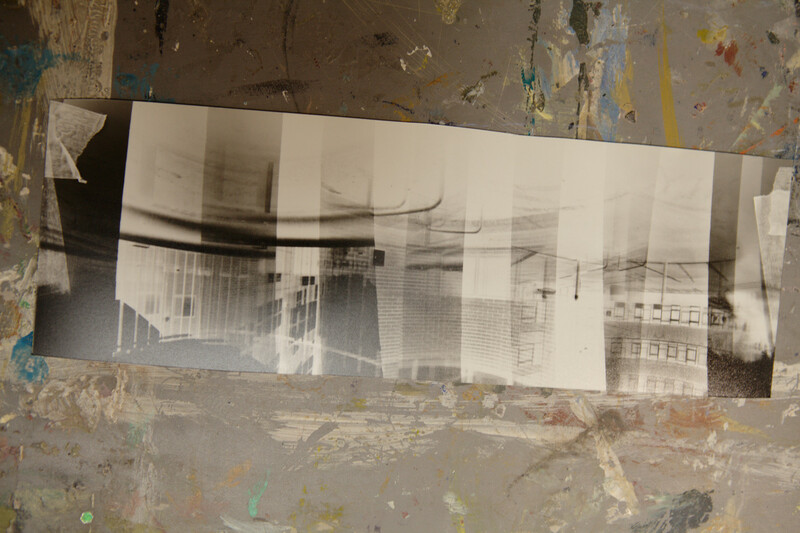 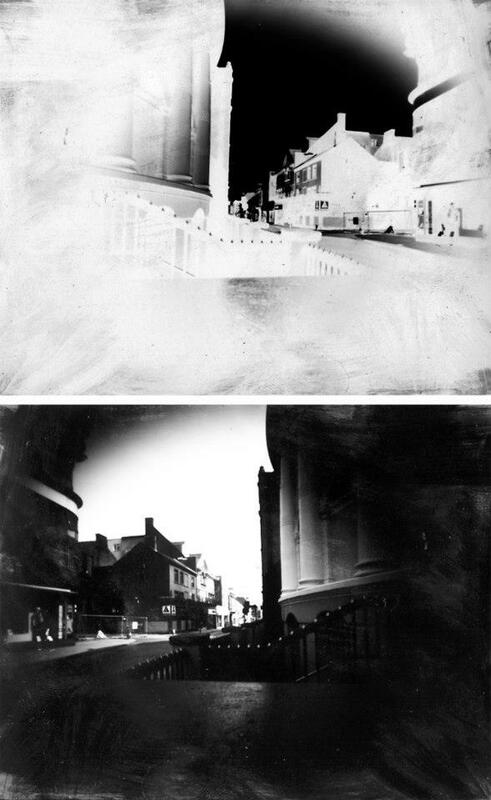 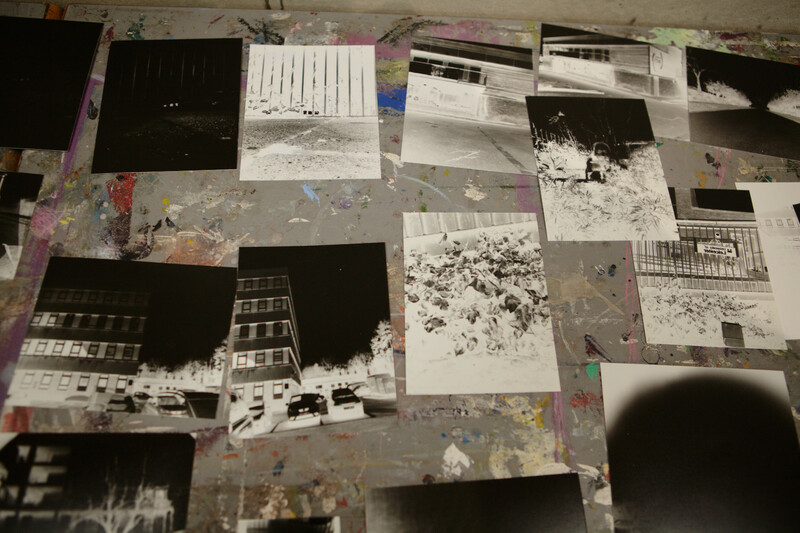 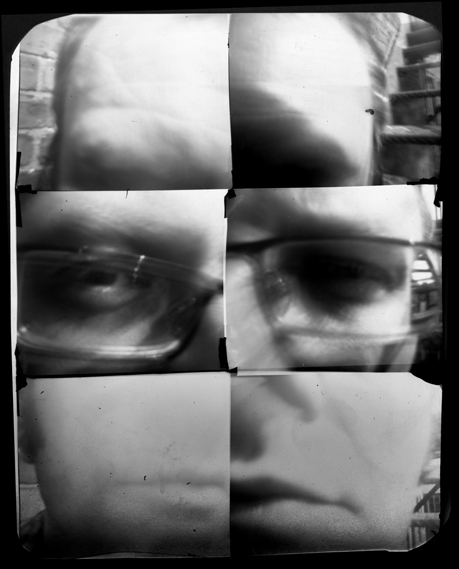 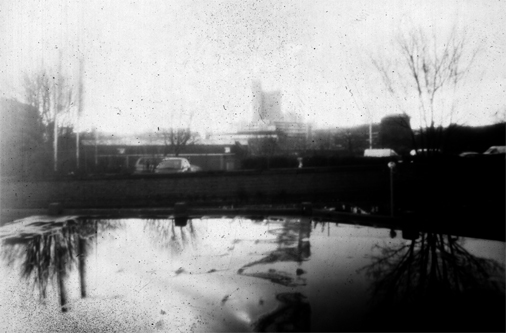 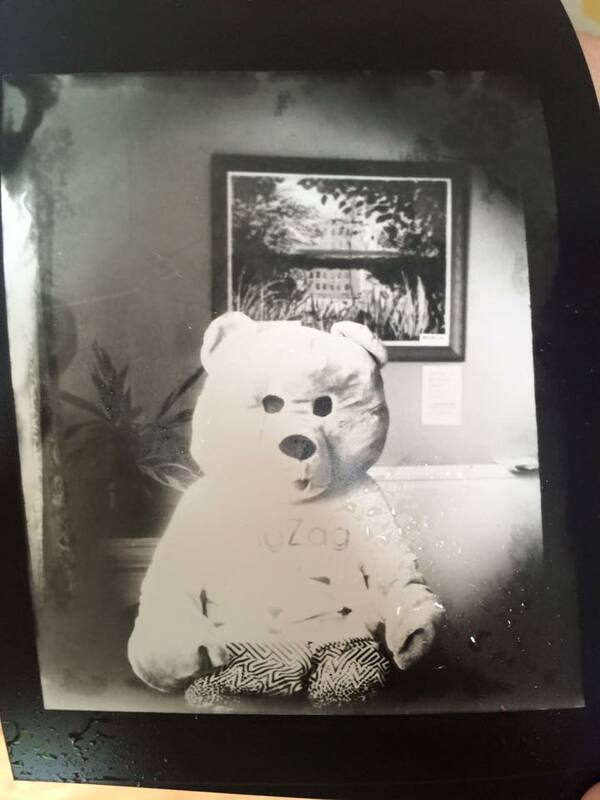 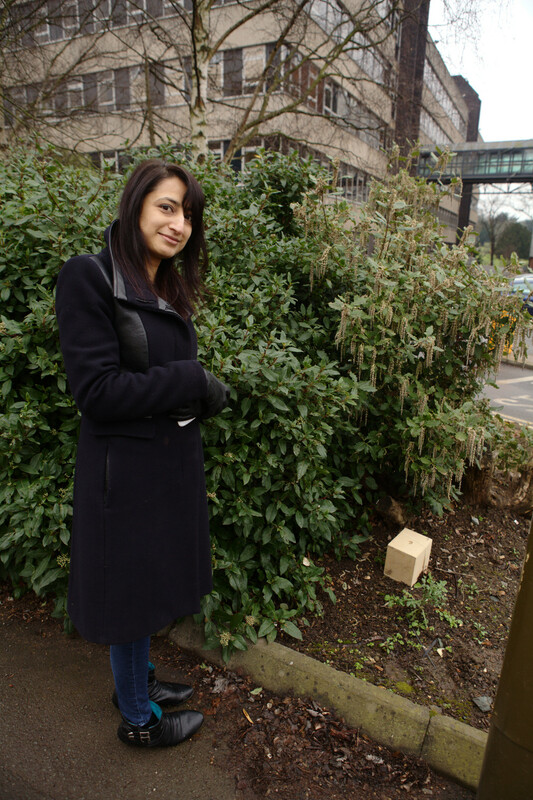 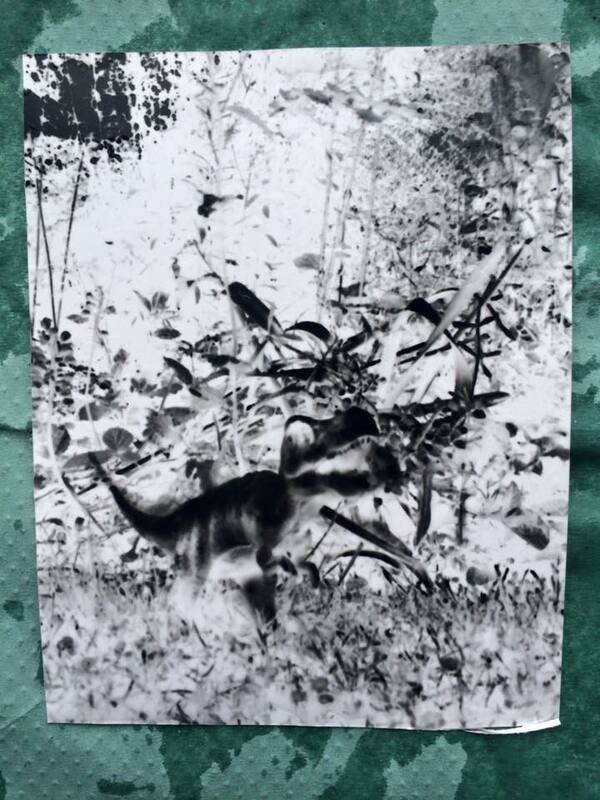 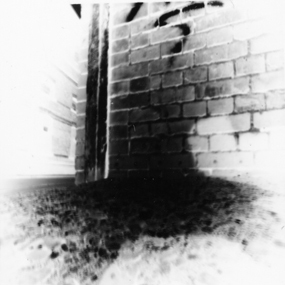 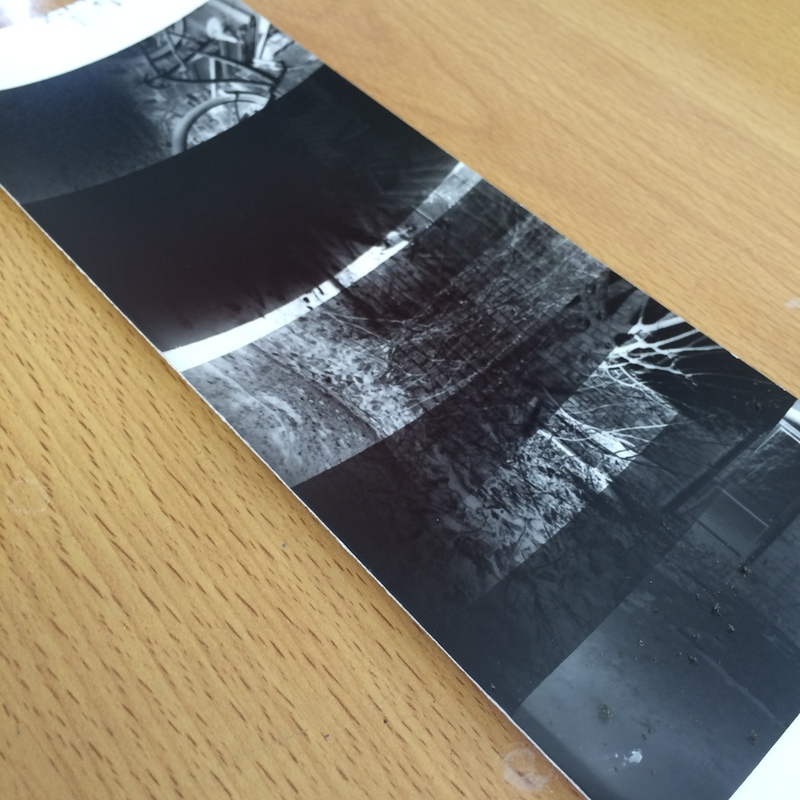 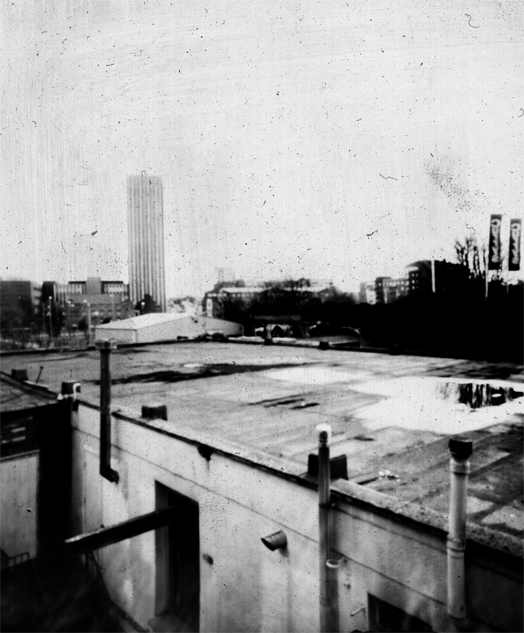 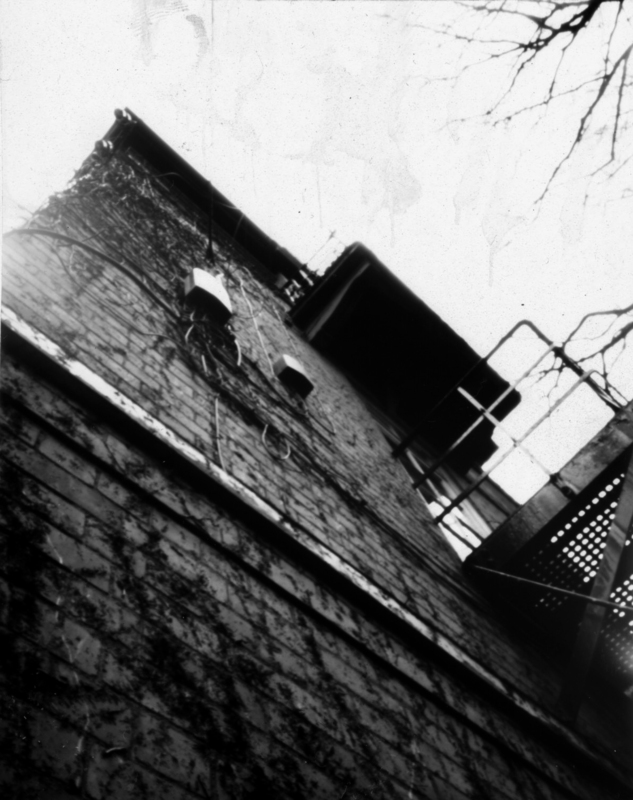 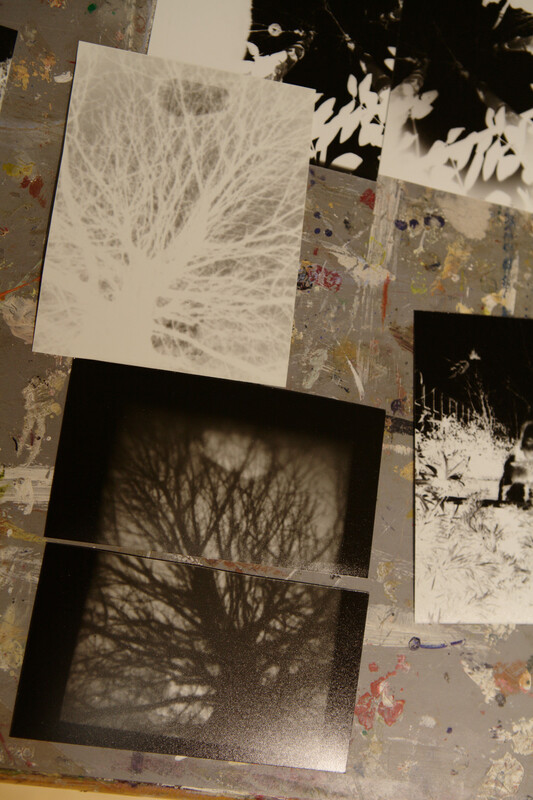 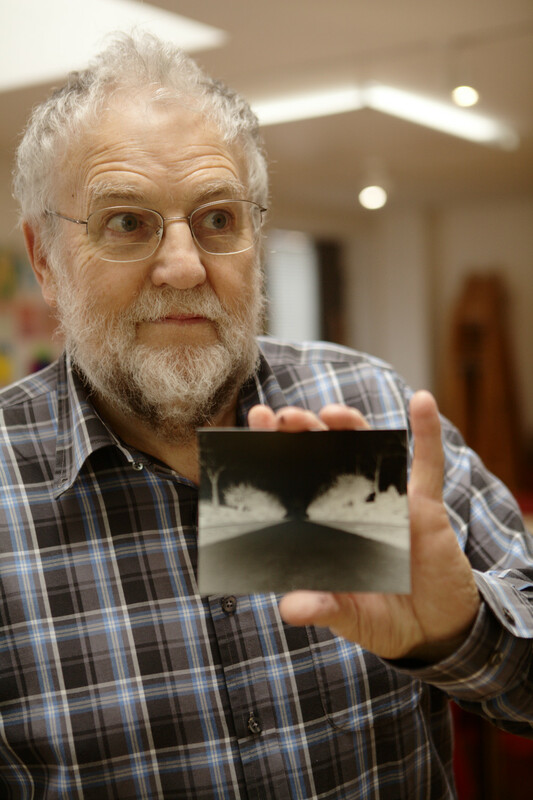 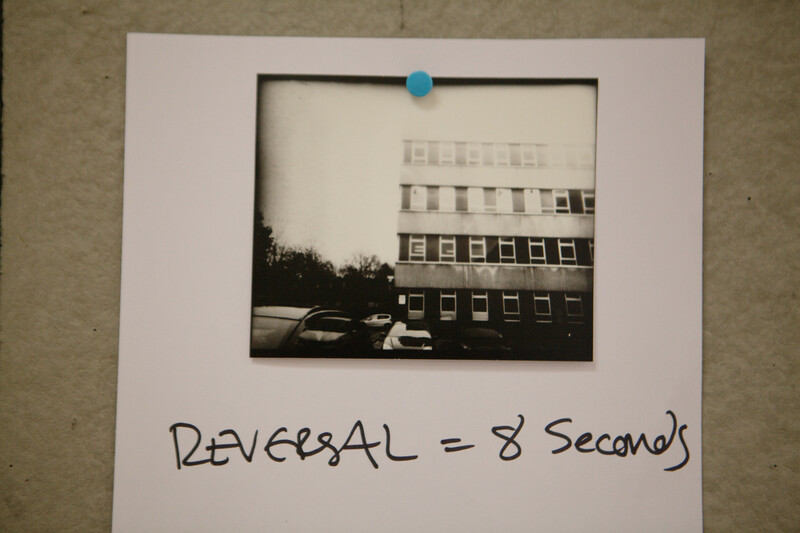 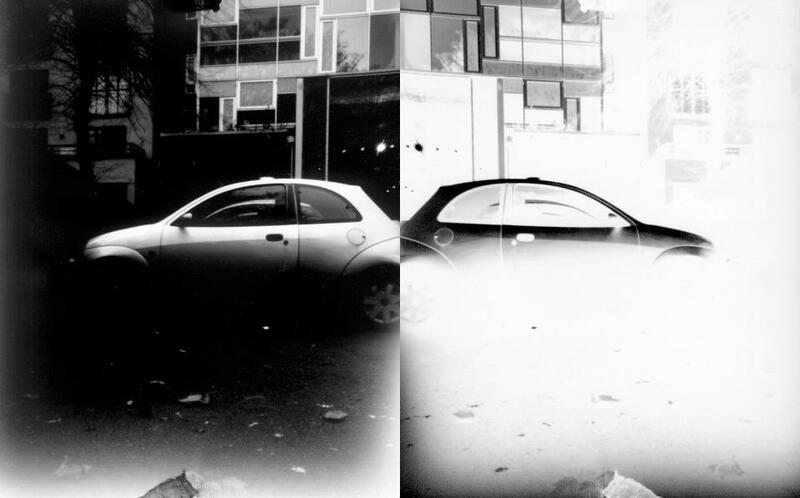 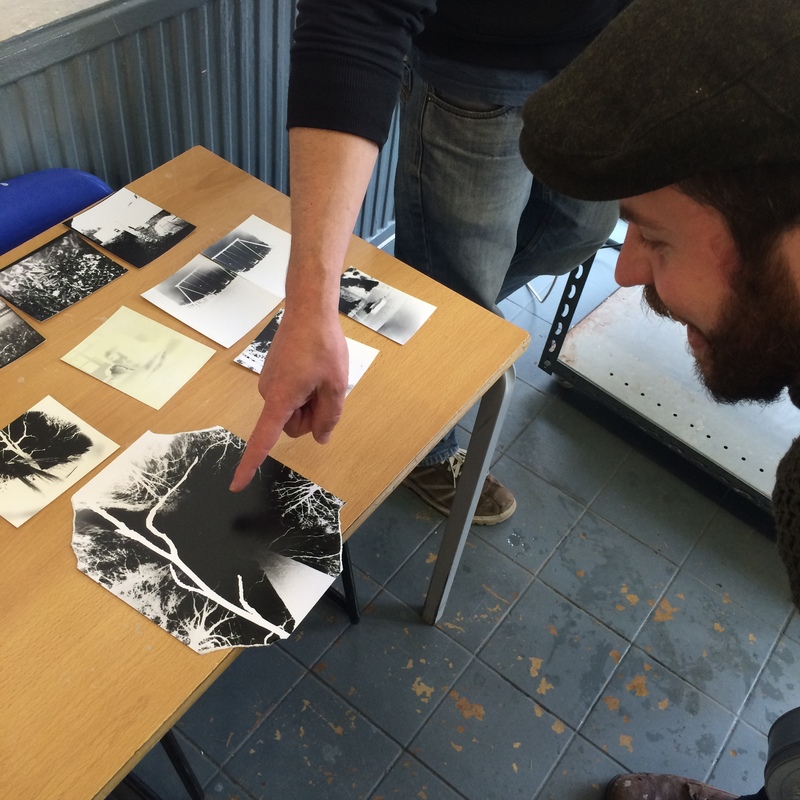 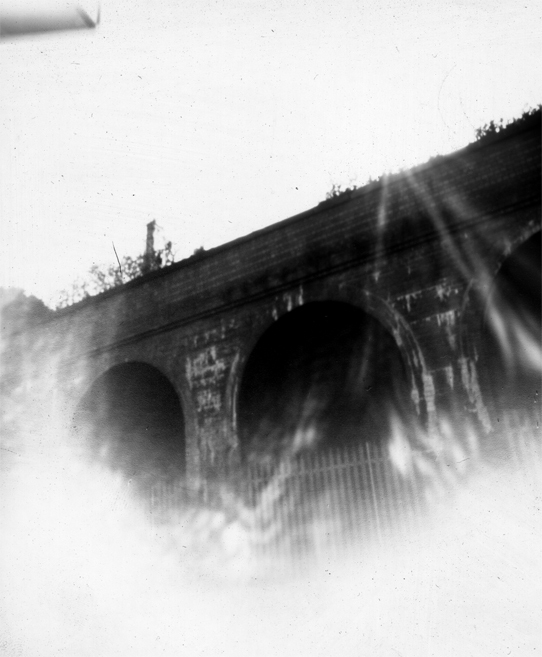 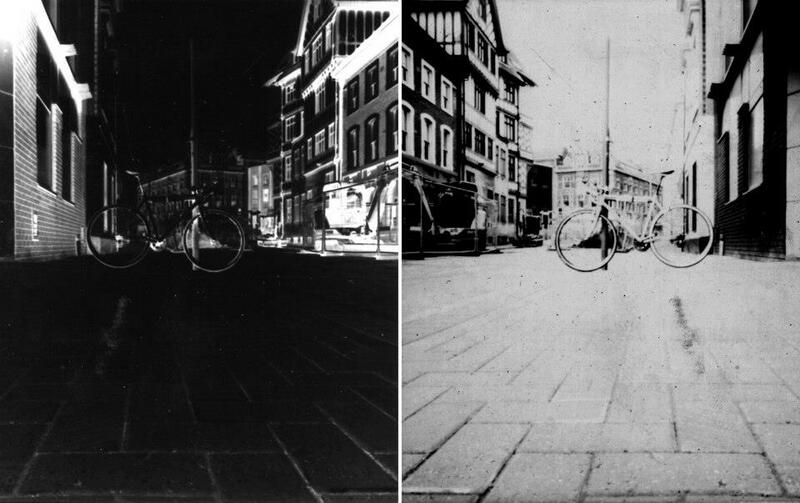 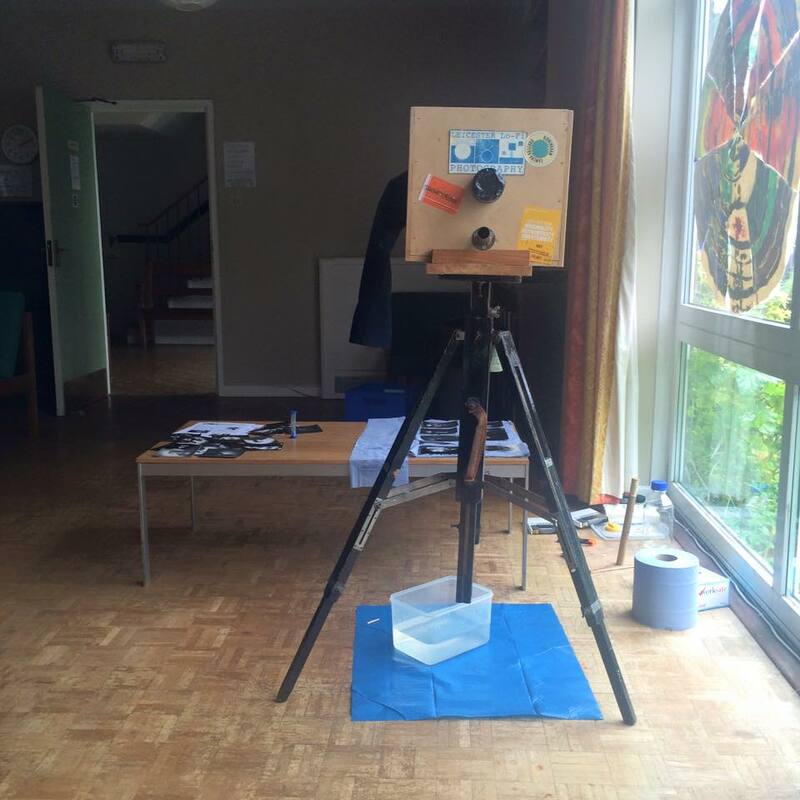 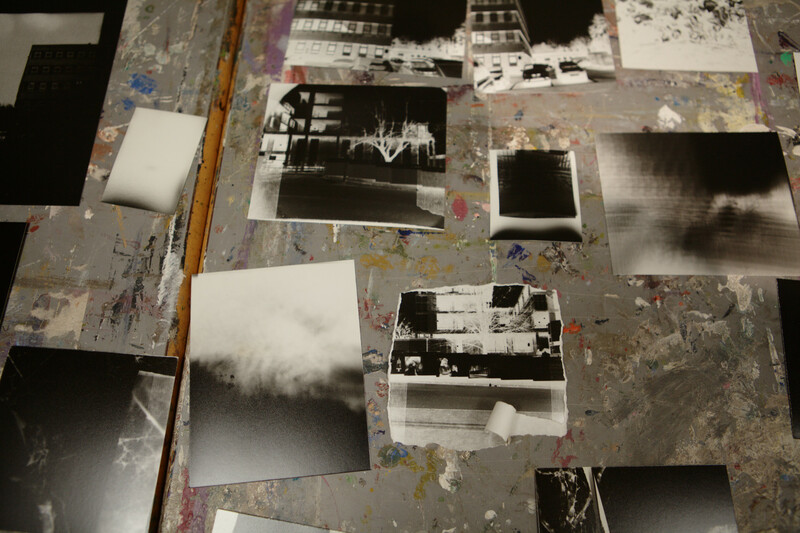 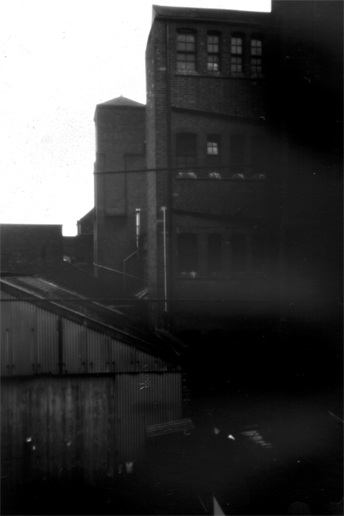 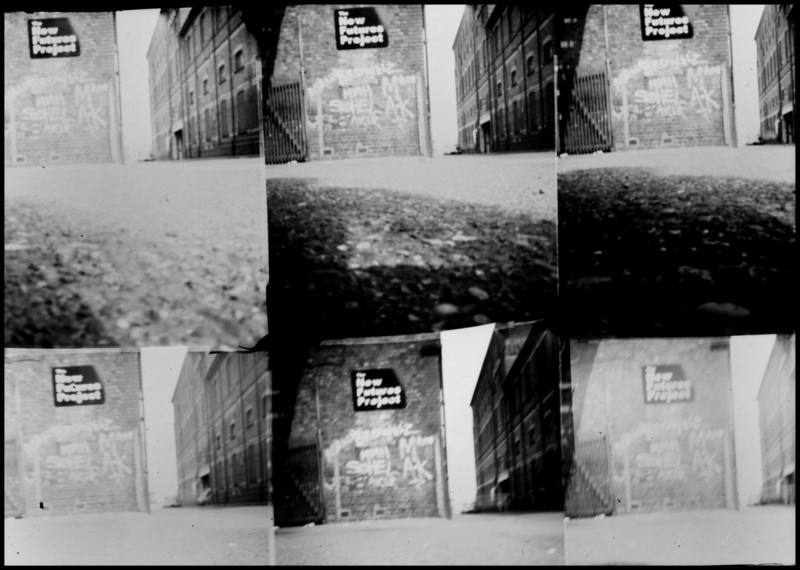 Pinhole workshops are a great introduction to analogue photography, they show how a camera works and how a darkroom is used. 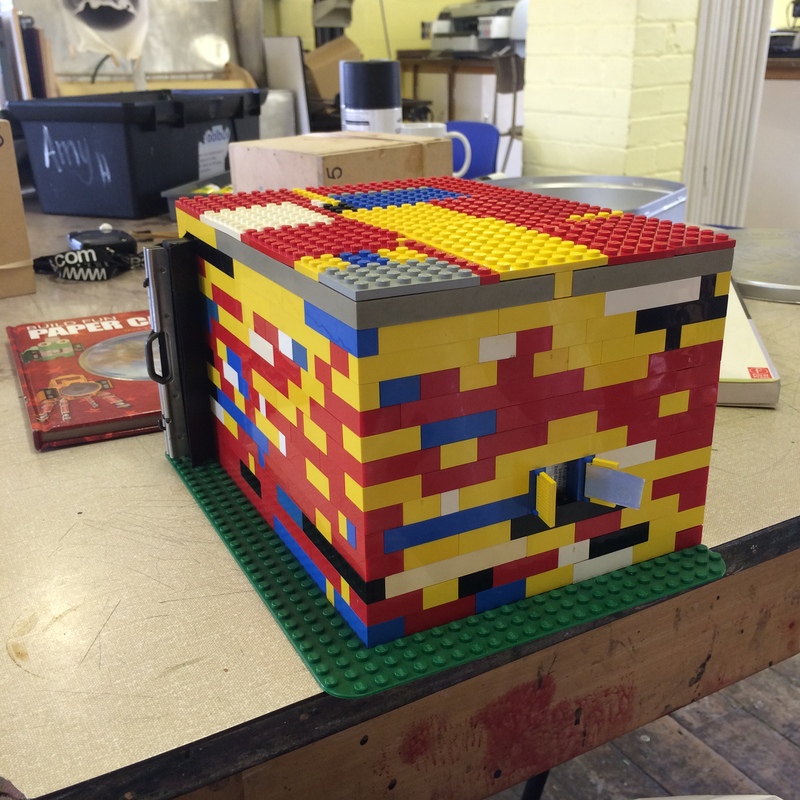 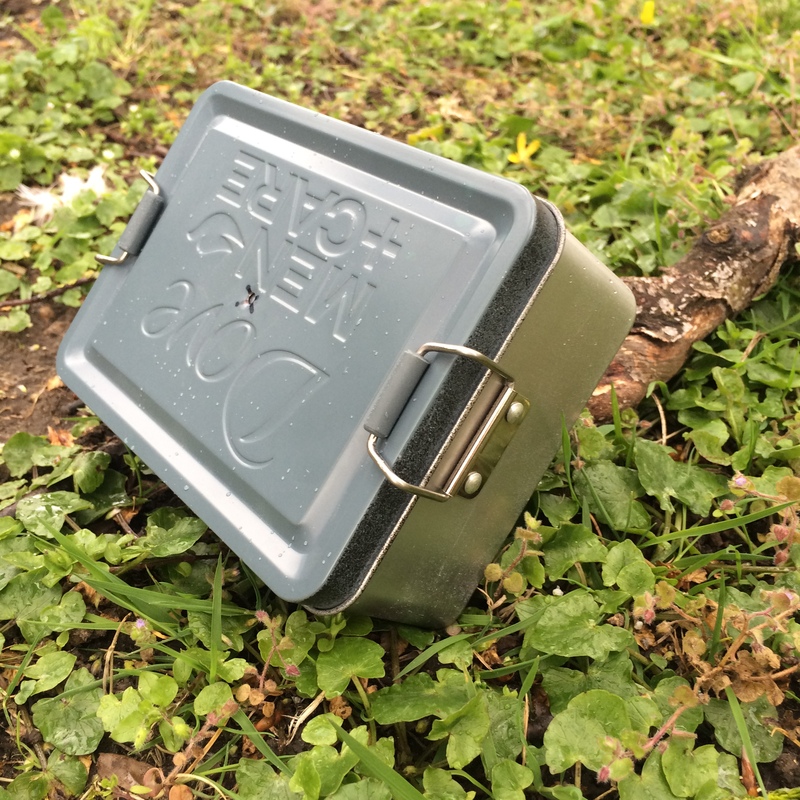 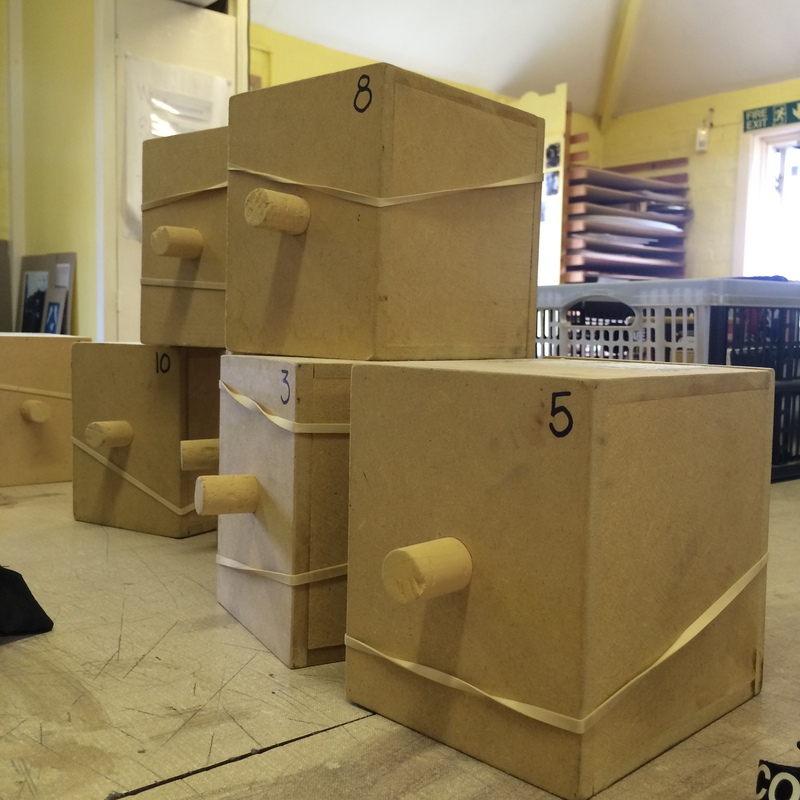 We have a supply of pre made wooden box pinhole cameras as well as a collection of various tins and containers made into cameras for people to use, or convert their own containers into cameras. 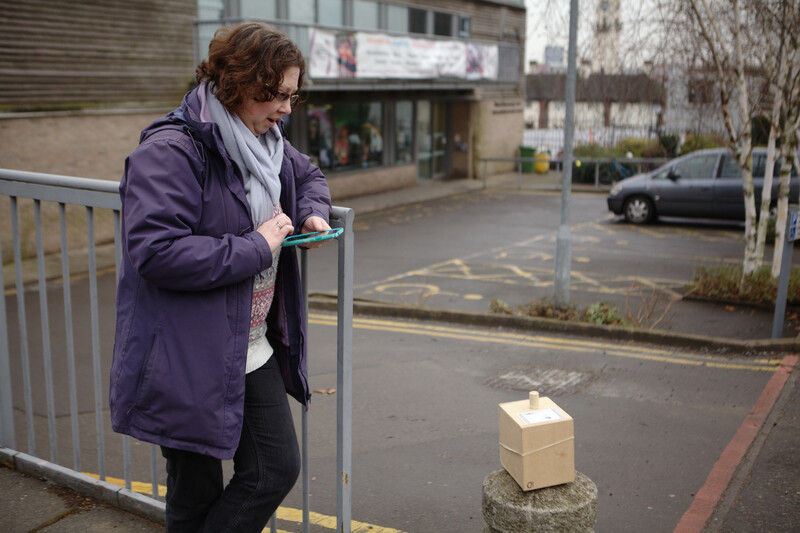 You could also follow our origami instructions and make one out of card. 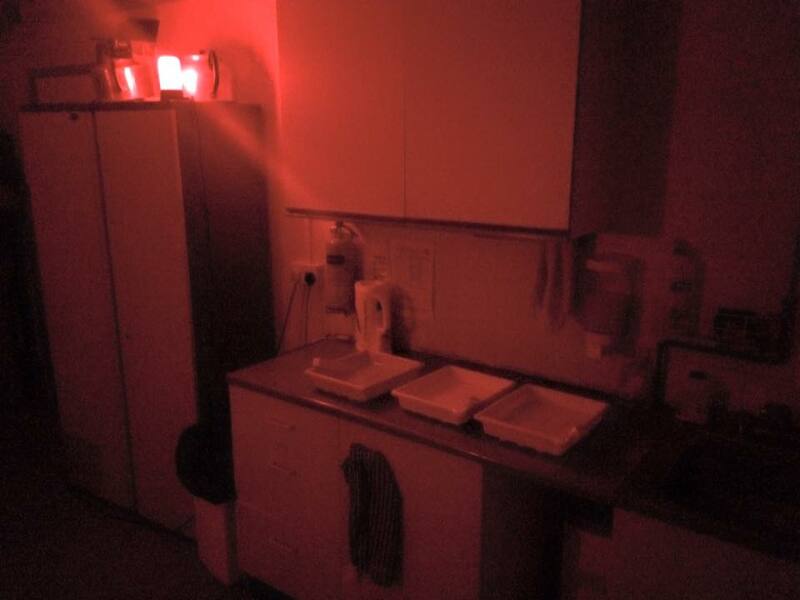 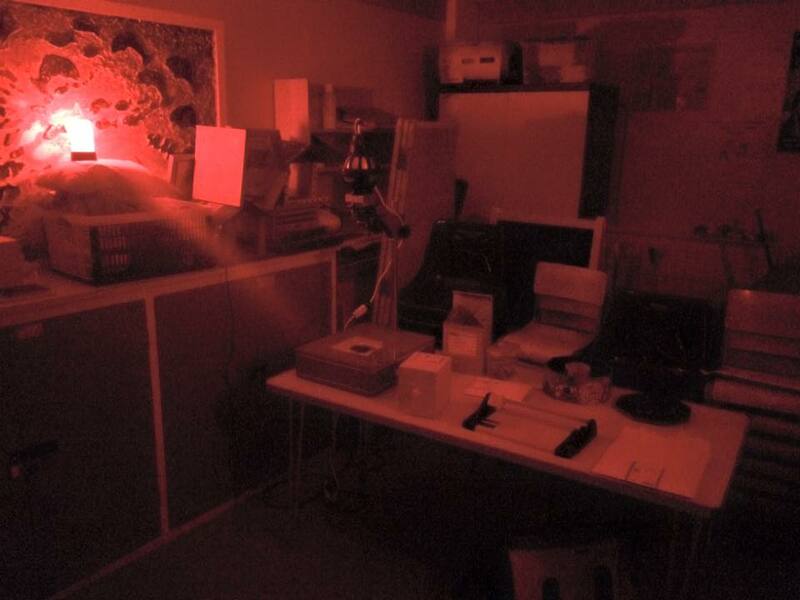 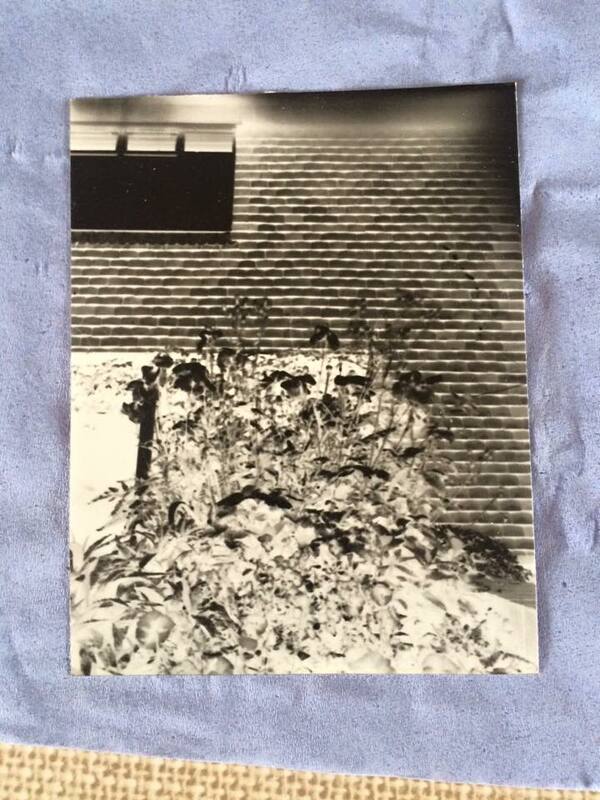 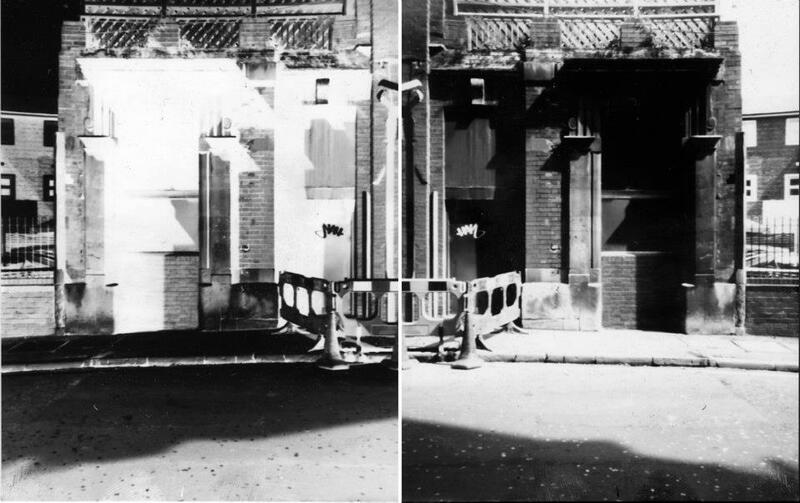 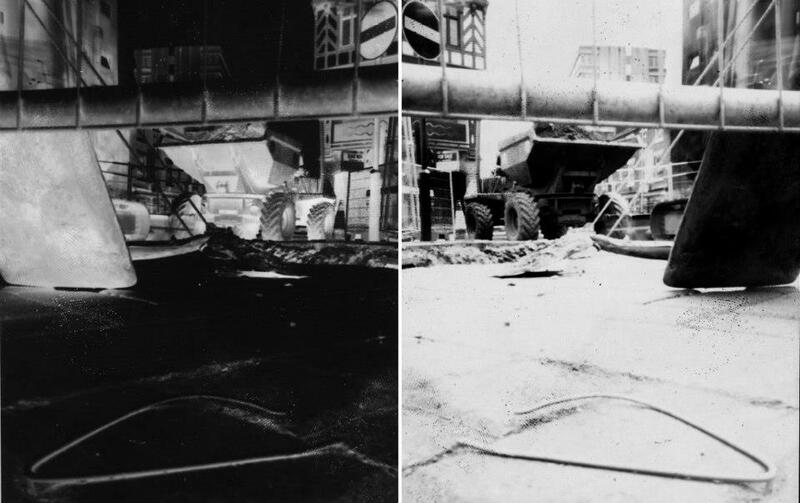 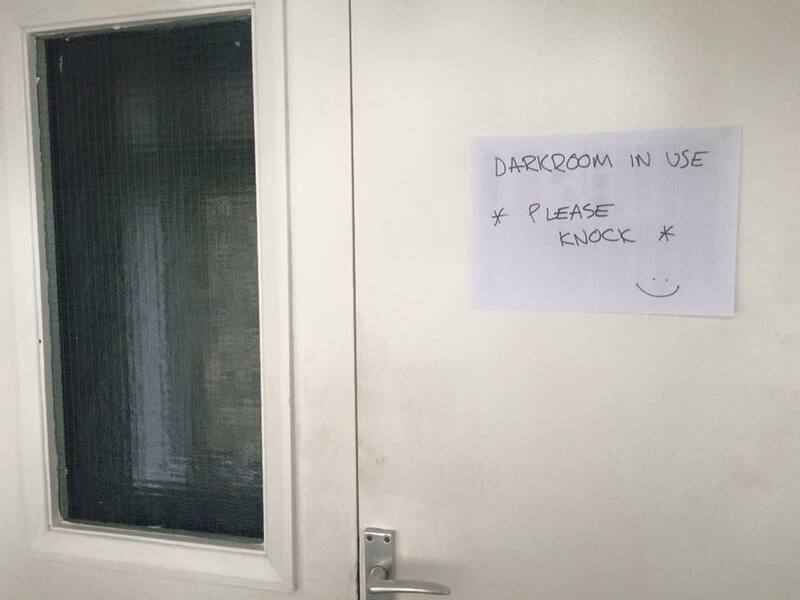 We’re pretty good at transforming any space into a pop up darkroom.